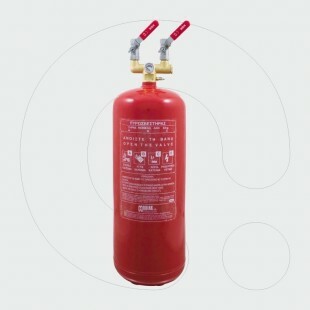 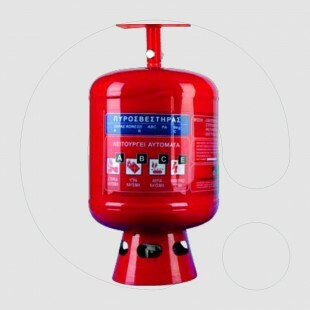 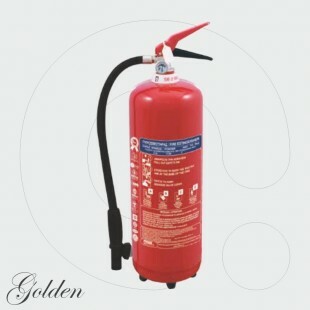 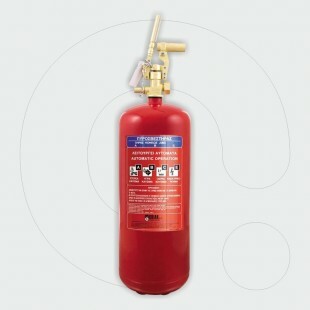 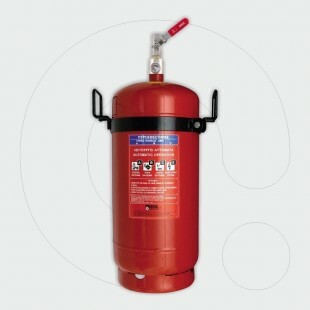 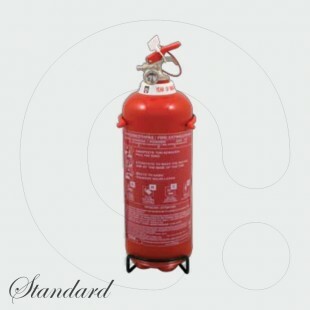 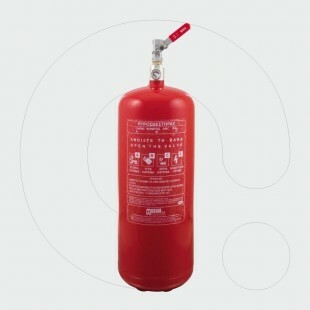 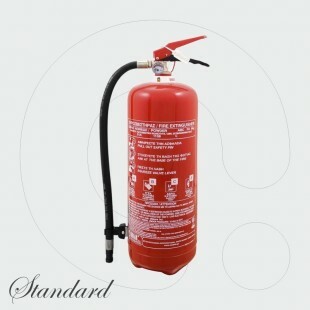 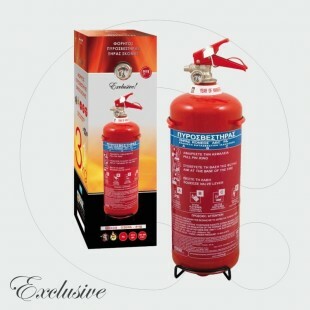 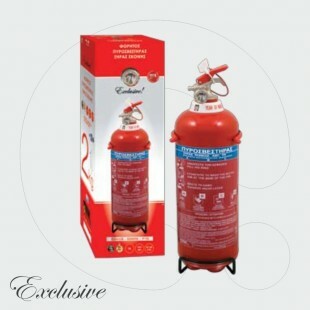 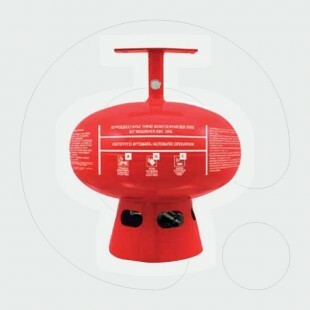 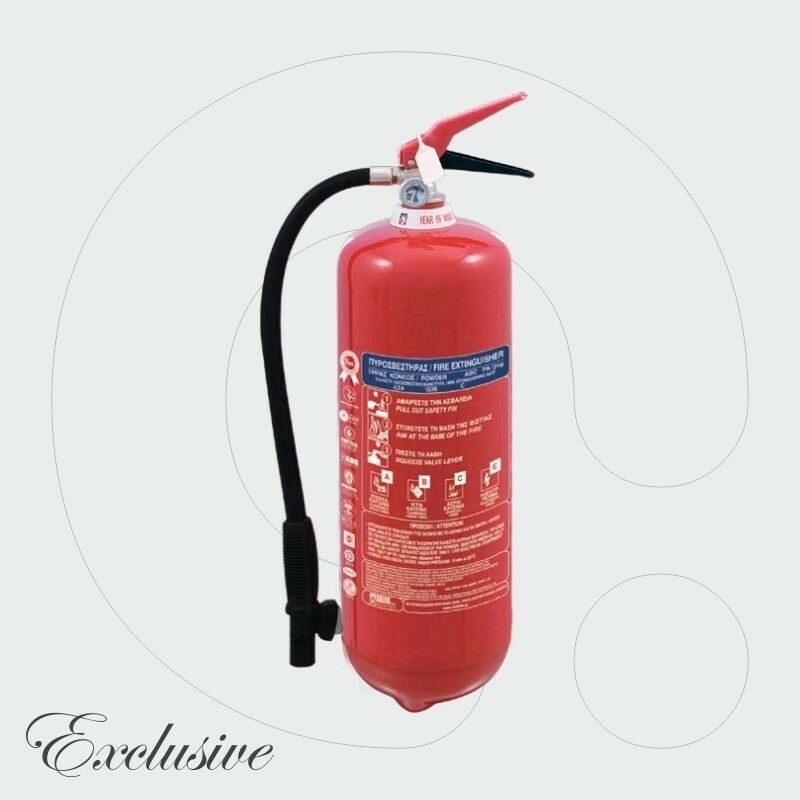 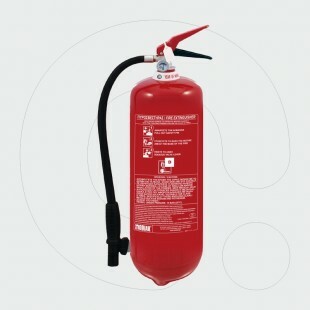 Suitable for protection of community buildings, office rooms, production facilities, storerooms, garages as well as houses and private apartments. 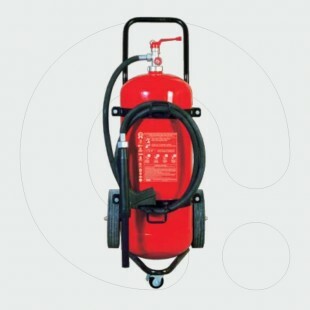 Perfect for applications in road, railway and water transportation. 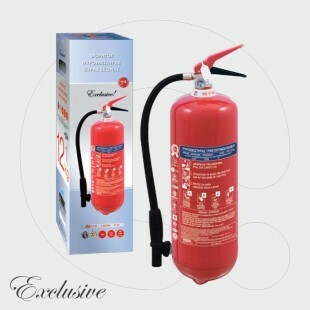 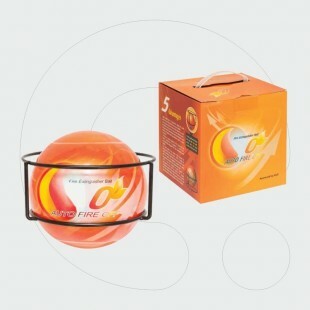 Manufactured according to requirements of EU market on the basis of certified quality system ISO 9001. 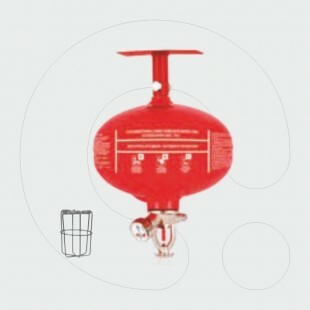 Fulfills requirements of European Standard EN3 and Safety Directive PED 97/23/EC. 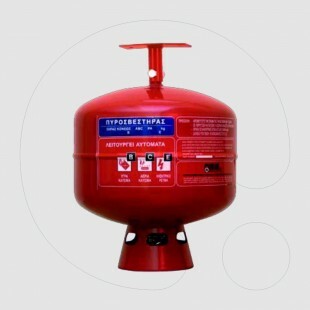 One seam vessel, painted with UV resistant color.